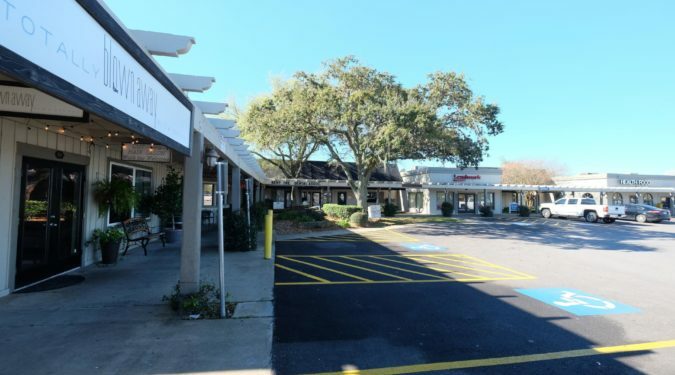 Oyster Creek Center, located at 145 Oyster Creek Drive is a 31,689 Sq. 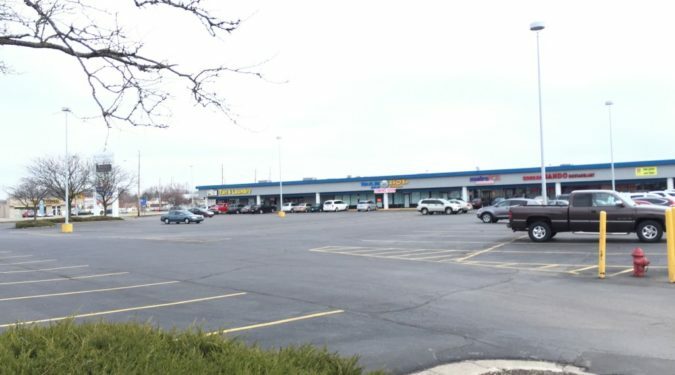 Ft. neighborhood shopping center composed of one L-shaped building. 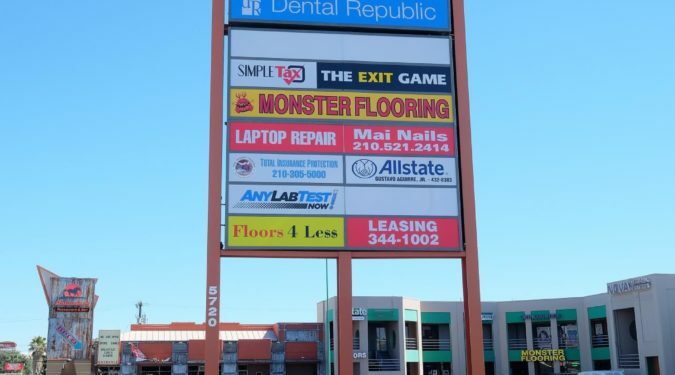 Closed in 2014 39,181 square feet shopping center located in San Antonio Texas. $98 per sq foot. 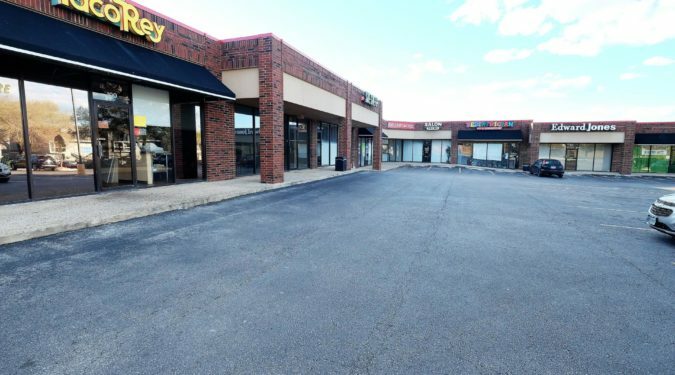 10,964 square feet shopping center located in San Antonio Texas. $82 per sq foot. 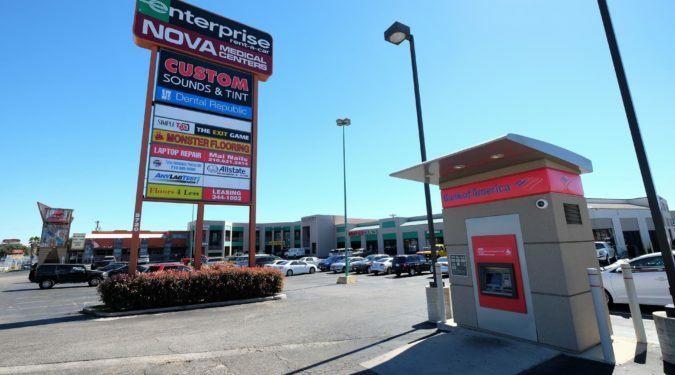 Built in 1984, property features Edward Jones & State Farm Insurance. New retail center strategically located on SW loop 410 access road at Old Pearsall Road.